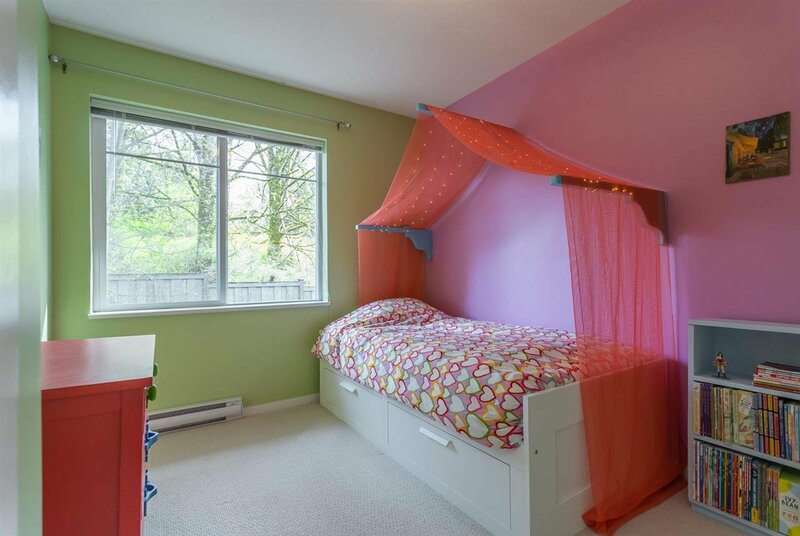 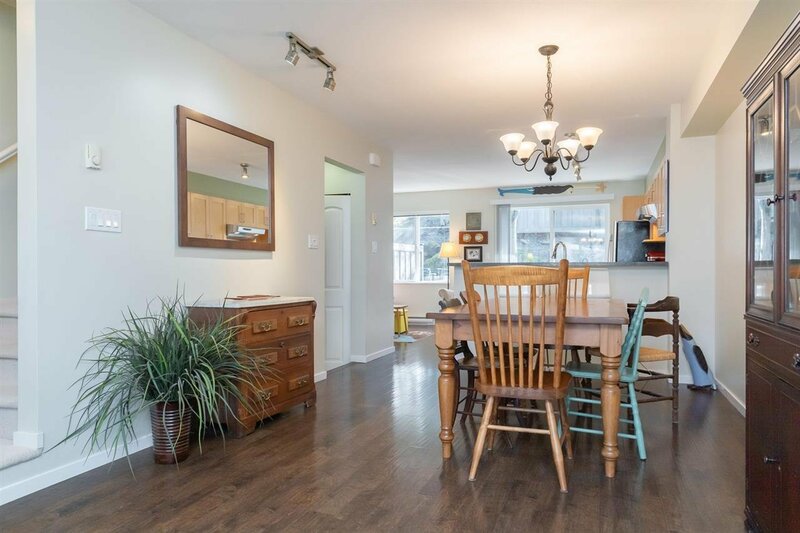 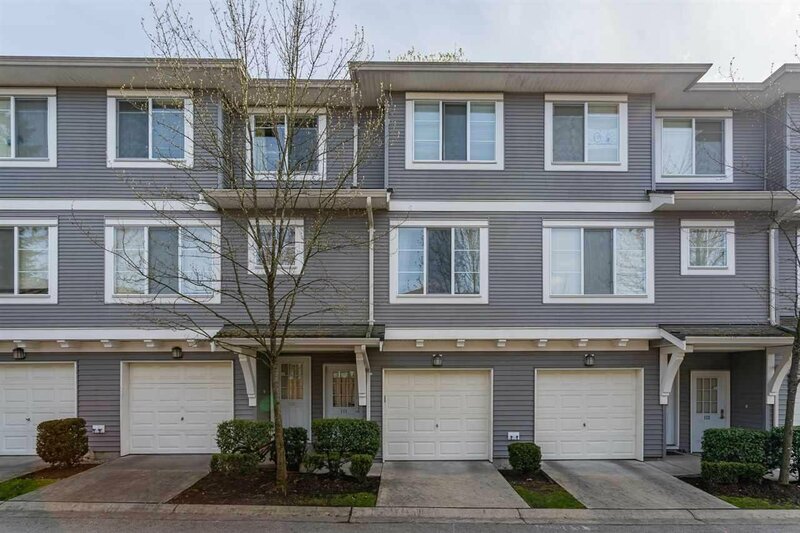 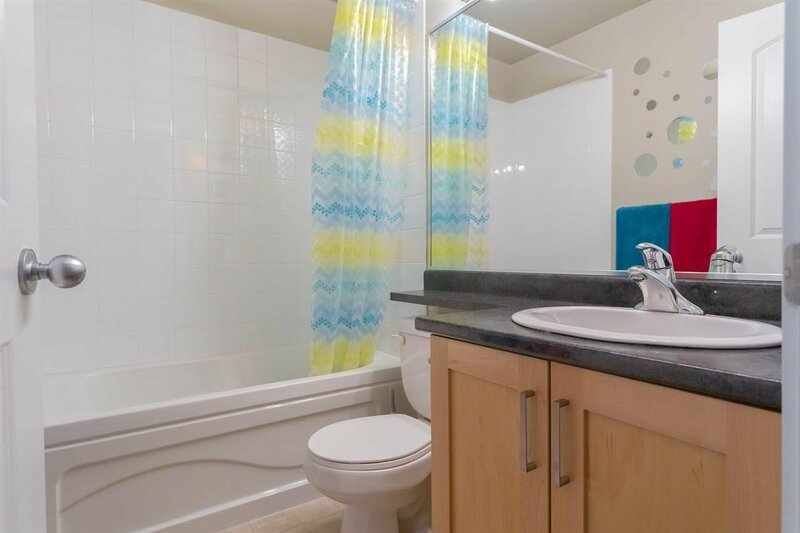 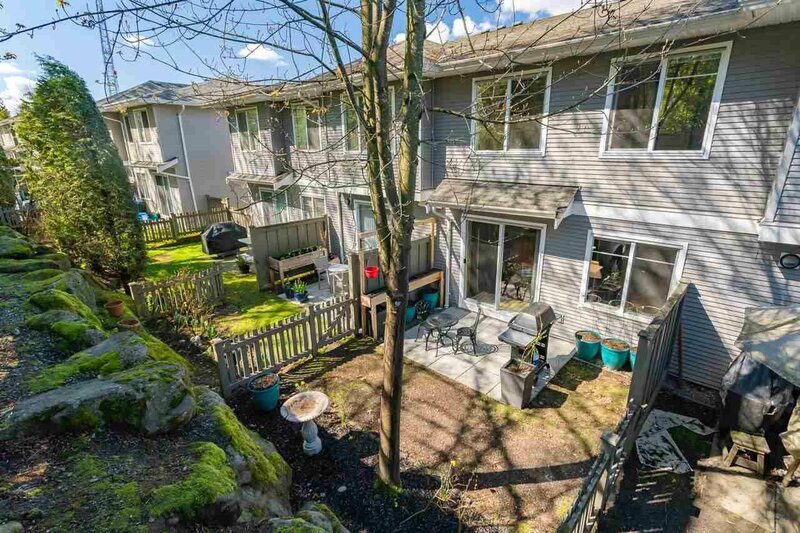 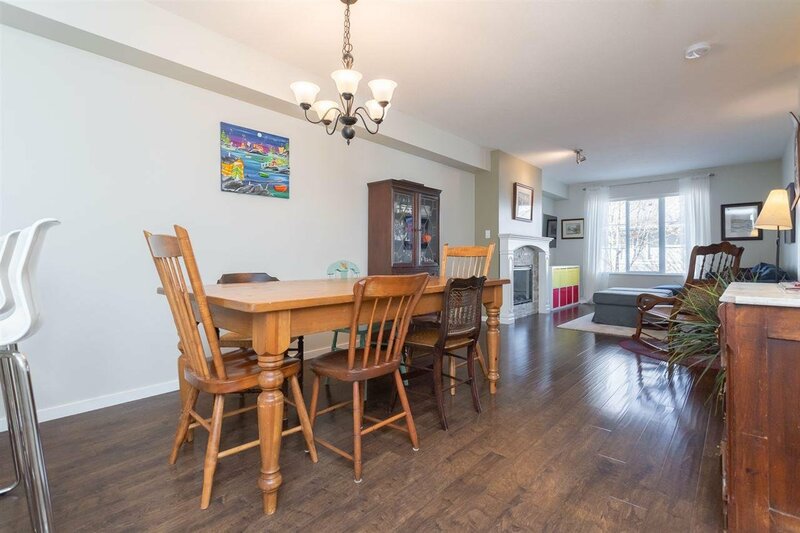 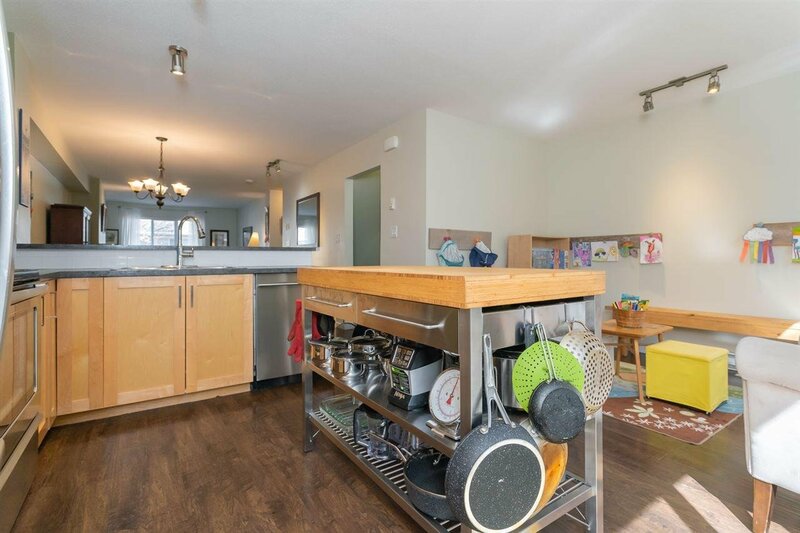 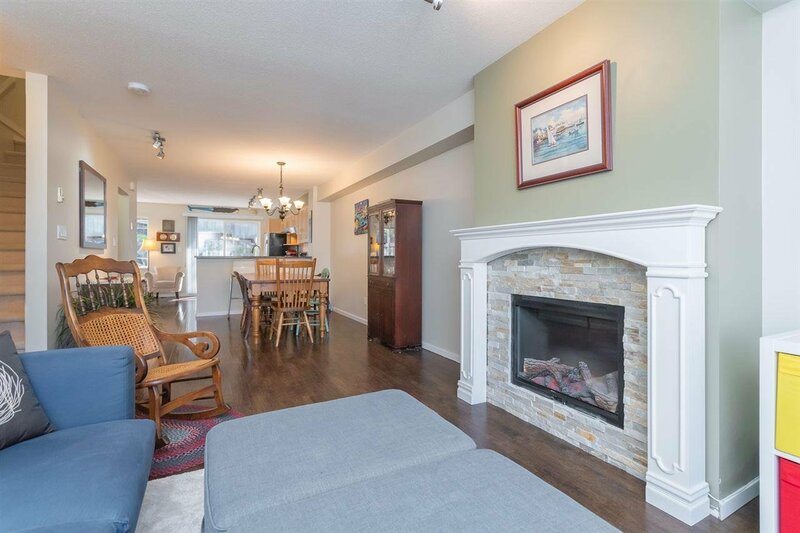 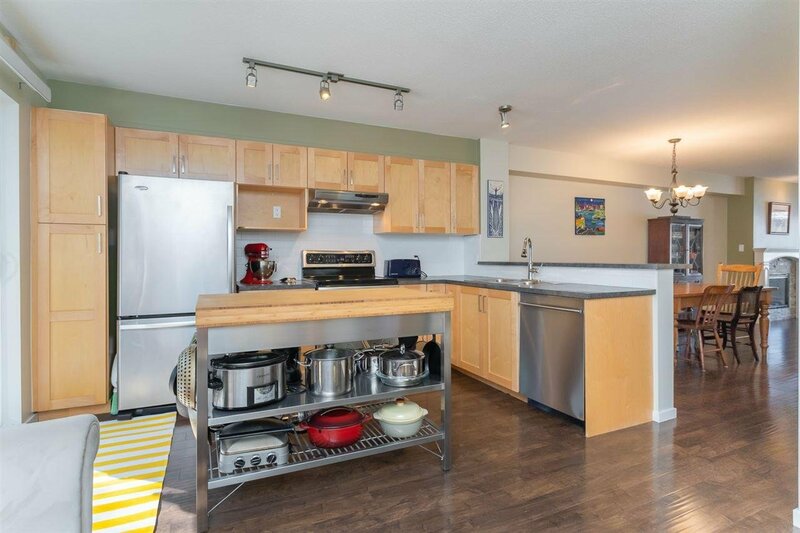 111 15155 62A Avenue, Surrey - 3 beds, 2 baths - For Sale | Yi-Jung Alice Wu - Jovi Realty Inc.
Come check this lovely 3-bed, 2-bath Oaklands townhome and be impressed! 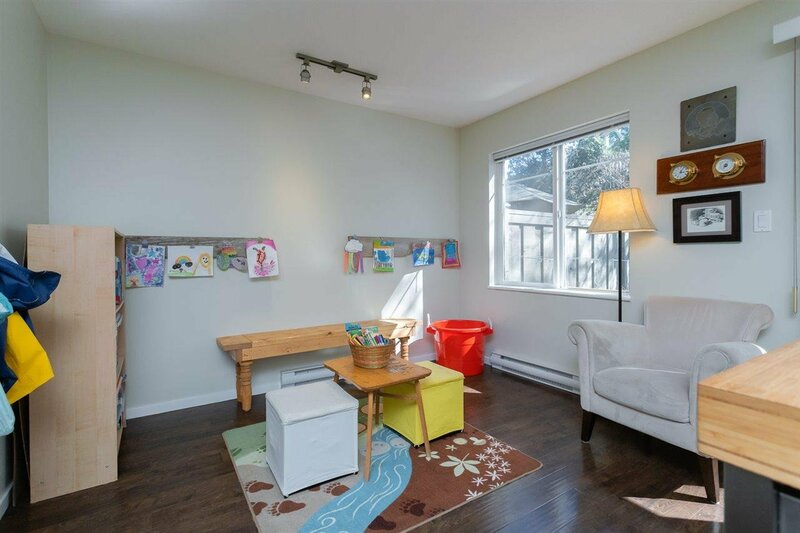 Move-in ready with newer laminate on main floor & durable carpets elsewhere! 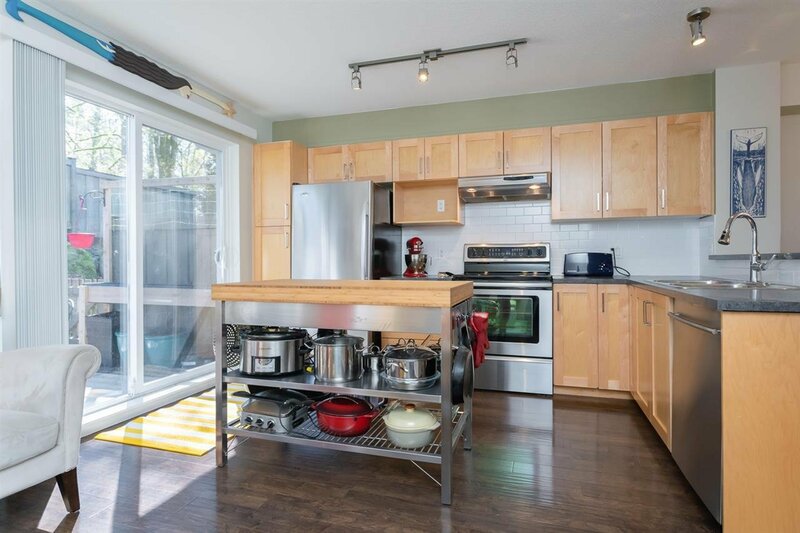 Kitchen features maple cabinets, s/s appliances & kitchen island. 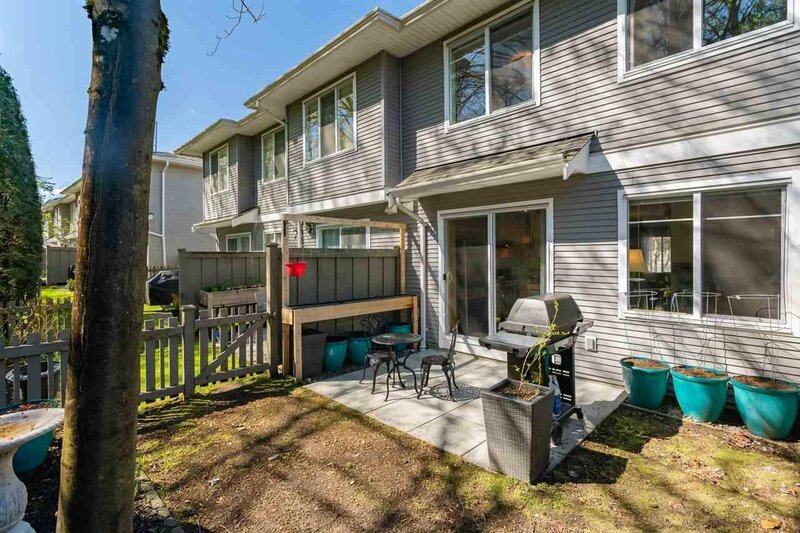 Fenced yard directly off the kitchen too. 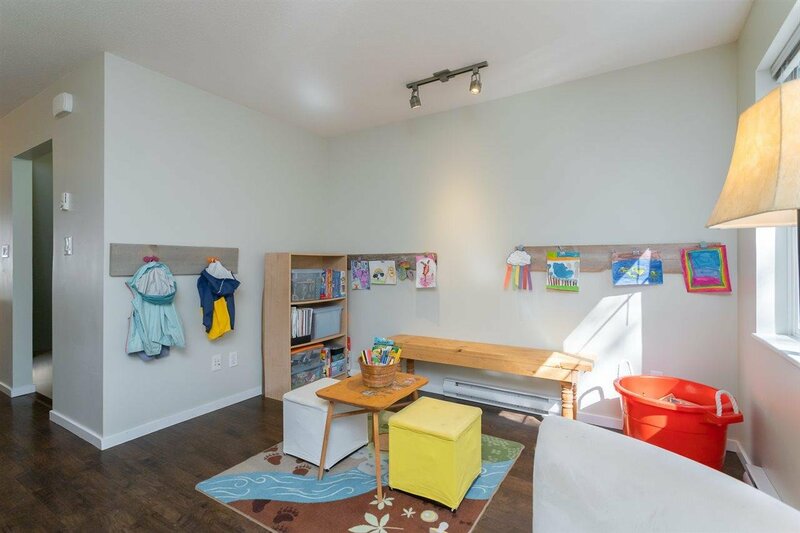 Flex space next to kitchen, perfect to keep the kids nearby or for entertaining guests. 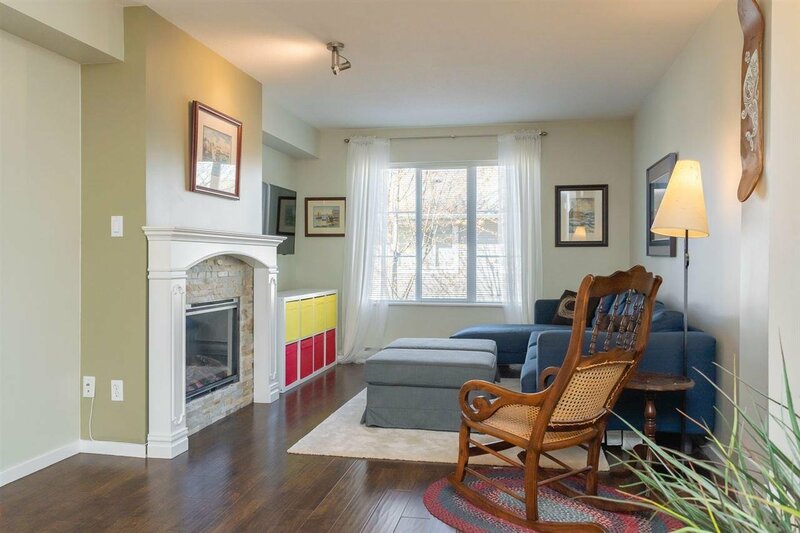 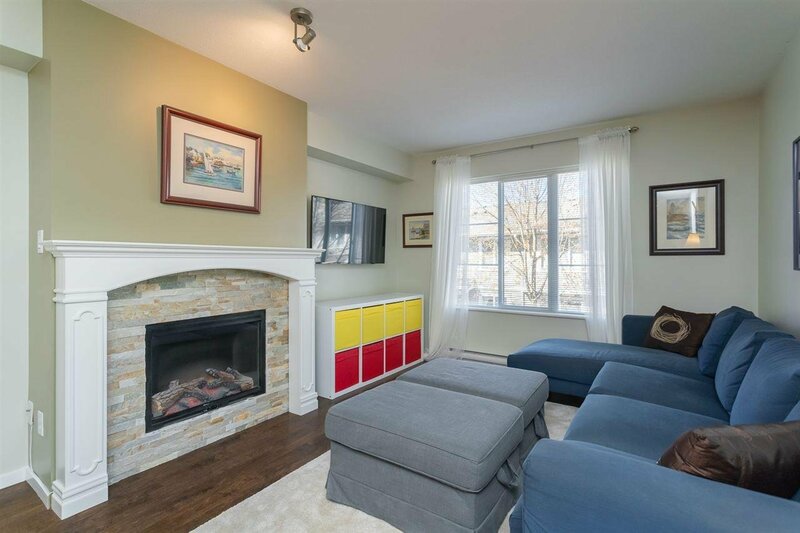 Open concept living area w/electric fireplace & updated mantle. 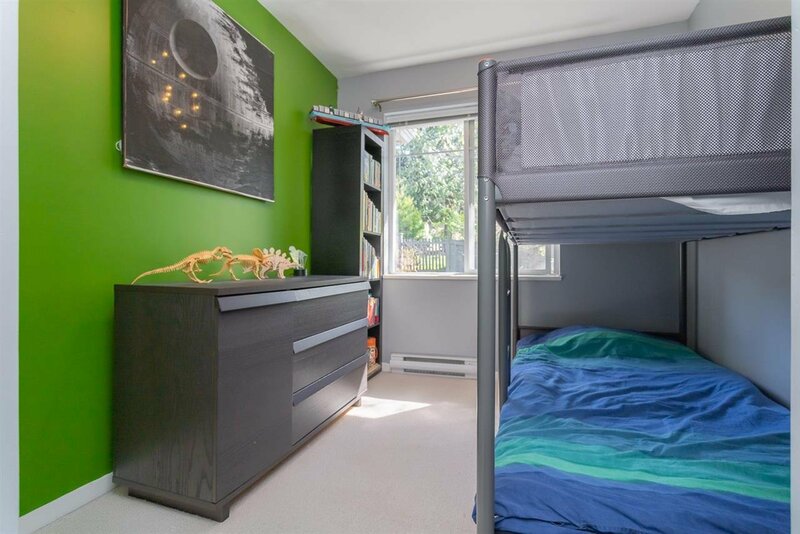 Upstairs has 3 bedrooms. 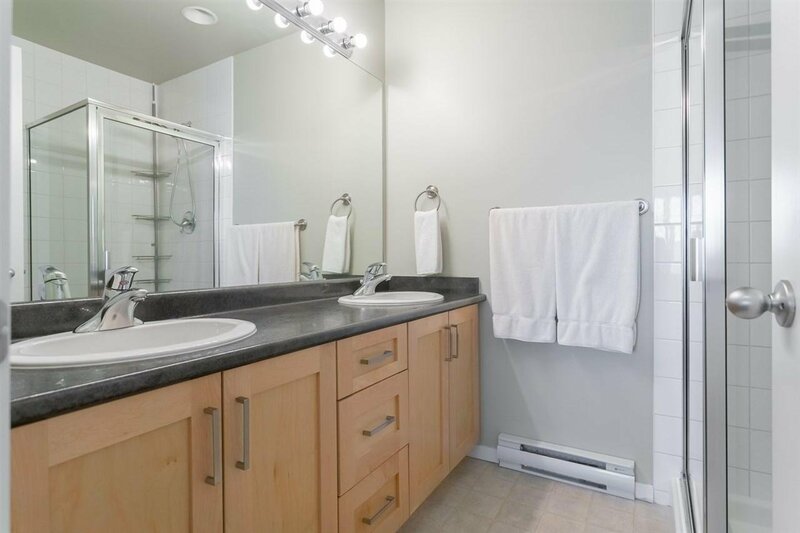 Ensuite bath w/dual sinks. 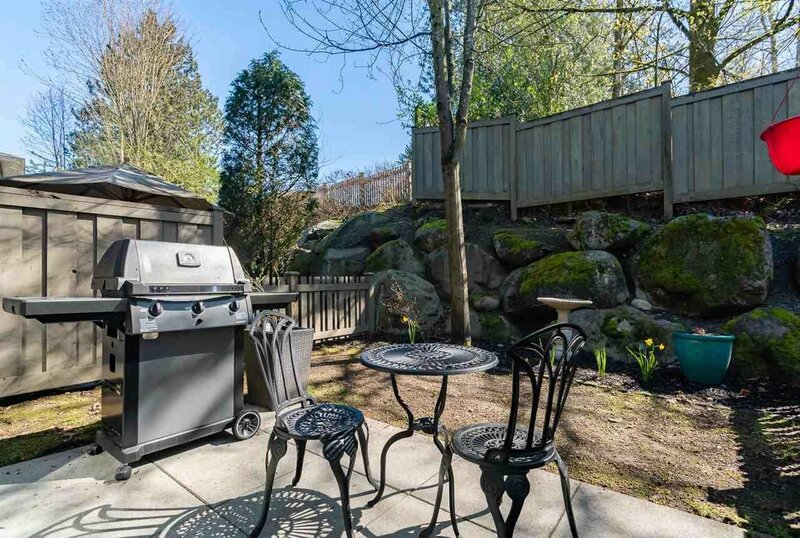 You'll find plenty of privacy in this backyard - green, treed & nobody staring back at you. 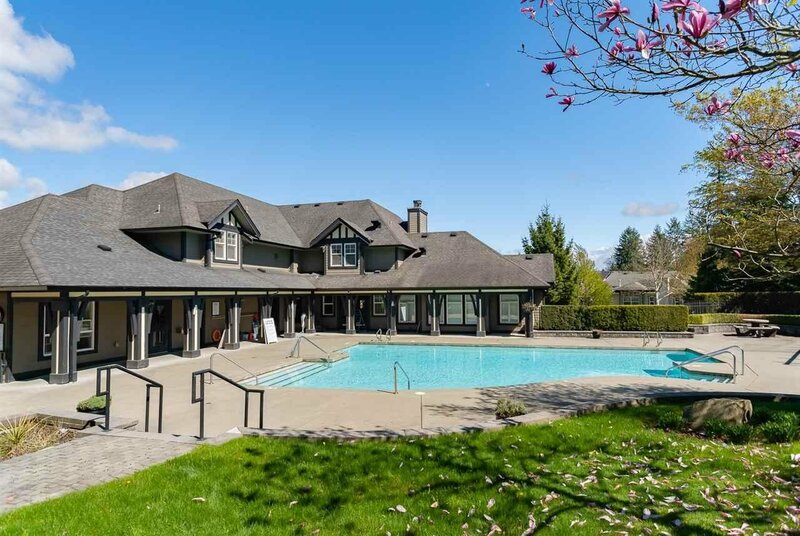 Oaklands shares the amazing Panorama Place clubhouse - complete with party room, outdoor pool, hot tub, gym, 2 guest suites, indoor hockey rink, theatre room, workshop and more! 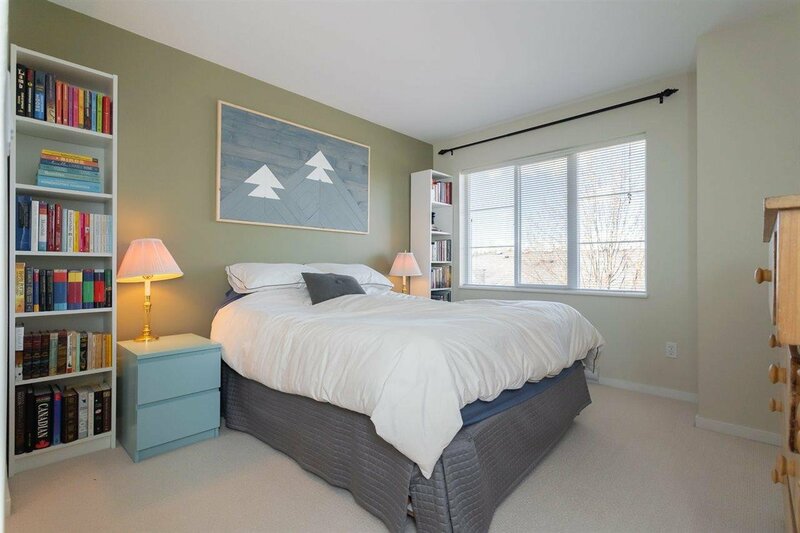  Visit Realtor website for more photos, video & more!